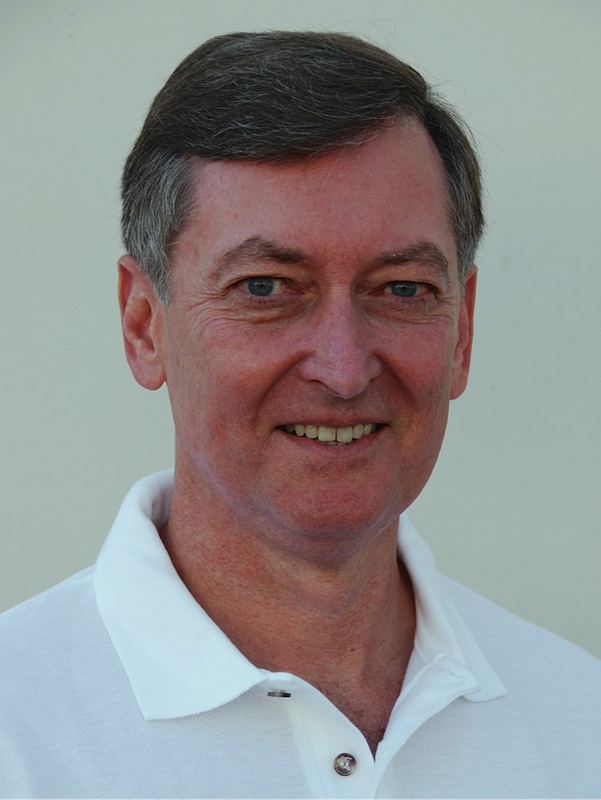 Greetings from Scent Sciences President & CEO, Bill Wiles | Scent Sciences Corp.
As Scent Sciences continues to grow I thought I would share on the blog why we are all very excited about where we and the scent world are going. 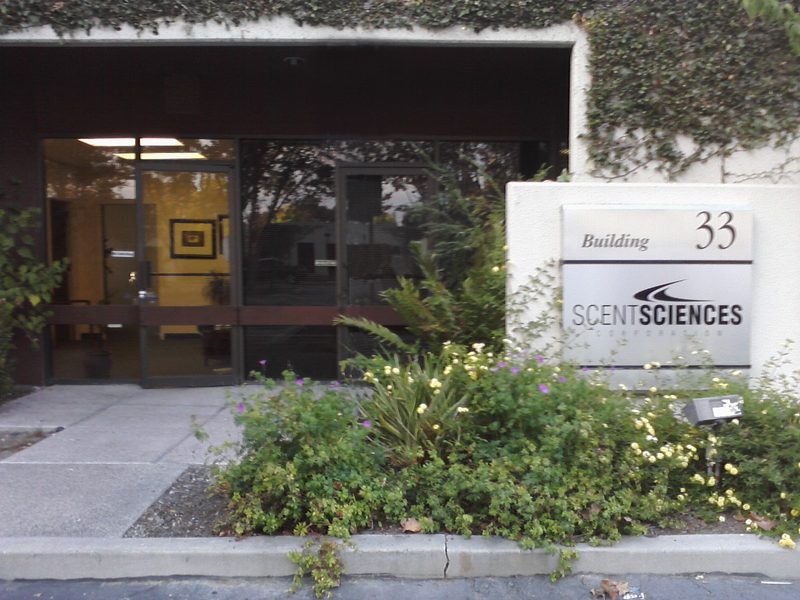 If you are a long-time follower of Scent Sciences you will have watched us grow from a scent emitting device company to one with a unique disruptive technology platform incorporating an industry standard API, software suite, scent delivery devices and proprietary scent technologies. So, why is this exciting? We now havethe ability to interact with and incorporate our scent technologies into many markets that many of you use daily. Markets such as video games, movies, meditation, health & wellness and scent marketing which seems to be everywhere. Additionally, there are many consumer markets addressing your home and business environments where your enjoyment can be enhanced by the addition of scent. In the end, it is all about you, the consumer, having a “wow” experience when you use our products and technology. So, write to us and let us know where you would like to have scent added to enhance your experience and enjoyment, we look forward to see what your imagination can do – and we’ll make it happen! ← What Scent Reminds You of Autumn?